Today on Amazon.com you can save up to 50% (or more) from Hot Picks from Fisher Price, Barbie and More! 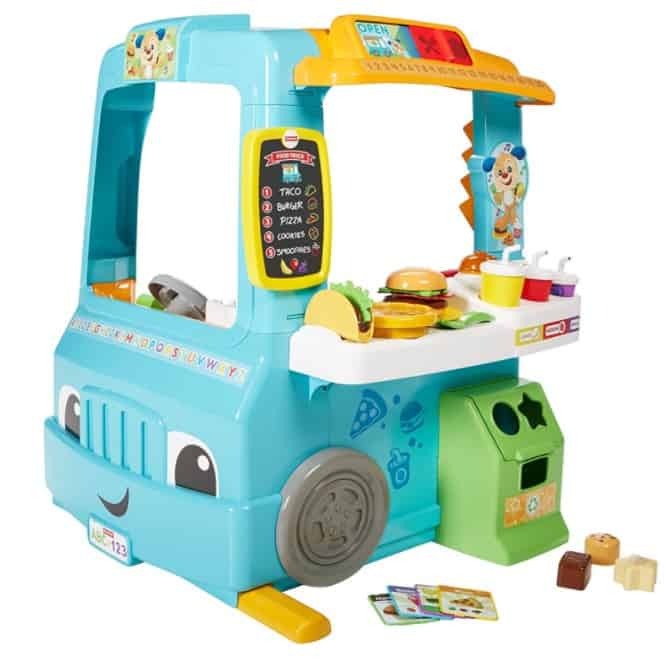 The Fisher-Price Laugh & Learn Servin' Up Fun Food Truck is 45% off today – only $38.50! The Barbie Dreamtopia Sweetville Castle is on sale for $49.46! That is 51% off the regular price of $99.99. 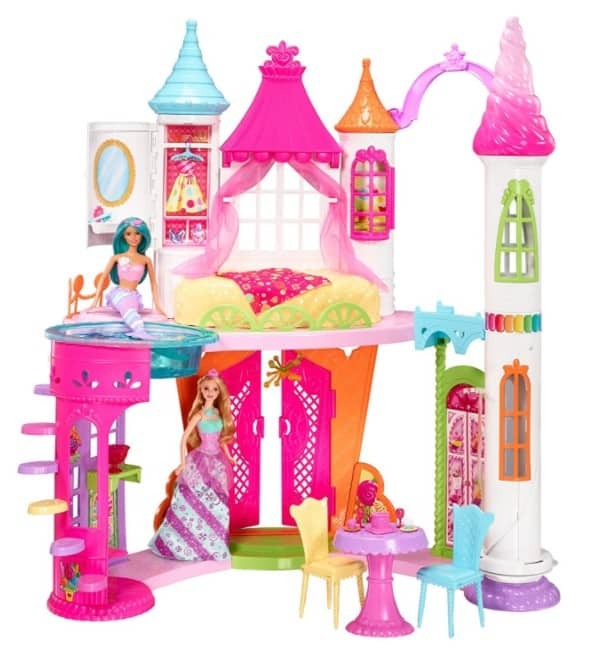 Inspired by the magic of Dreamtopia's Sweetville kingdom, the Barbie Dreamtopia Sweetville Castle play set has bright colors and signature details on all angles, like cut-outs, windows and turrets! 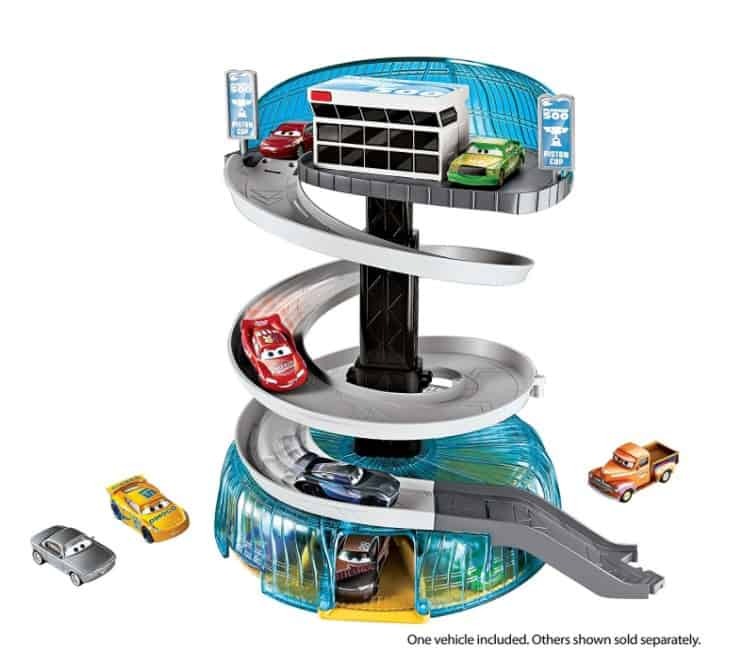 The Disney/Pixar Cars 3 Florida Speedyway Spiral Playset, FFP is on sale for $15.99! That is 57% off the regular price of $36.99.